The Federal Housing Finance Agency (FHFA) just announced that the maximum conforming loan limits for mortgages acquired by Fannie Mae and Freddie Mac in 2017 will increase. In most of the country, the 2017 maximum loan limit for one-unit properties will be $424,100, an increase from $417,000. This will be the first increase in the baseline loan limit since 2006. In higher-cost areas, higher loan limits will be in effect. In areas where 115 percent of the local median home value exceeds the baseline loan limit, the maximum area loan limit will be higher. HERA sets the maximum loan limit as a function of the area median home value, while setting a bceilingb on that limit of 150 percent of the baseline loan limit. Even in these days of economic uncertainty, webd all like some luxuries in our lives. Sure, a home addition or kitchen renovation would be nice, but there are plenty of low-cost changes you can make to upgrade your home without spending a small fortune. Adding in little touches here and there can make a regular room stand out and are an easy way to provide a bit of extravagance. Here are five types of home luxuries you can acquire that wonbt break the bank. Some have dual-zones for white or red, and are small, inexpensive home upgrades. The bathroom is the place where we like to pamper ourselves. 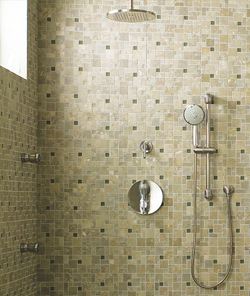 Switch out the regular shower head for a brainb shower head. Typically installed from the ceiling, but you can also install a rain shower head that attaches to the wall via an extension arm. Want a fireplace for your home but donbt have a chimney? Electric fireplaces allow you to add one that gives off heat and flickering without the need for a flue. One simple solution is a home theater in a box. The system provides five speakers, an amplifier and subwoofer for one room. Having a small entertaining area, you donbt have to build an extra room onto your house to create one. Instead, carve out a space where bar furniture can be a novel conversation piece. Keep it simple. Central air conditioning was the most important feature to most homebuyers (65%), which was followed by a walk-in closet in the master bedroom (39%). Single women placed a high importance on single-level homes. Single men and married couples placed a higher preference on new appliances. Rooms that buyers were willing to pay the most for were inlaw suites. 97% of buyers said they were satisfied with their purchase. 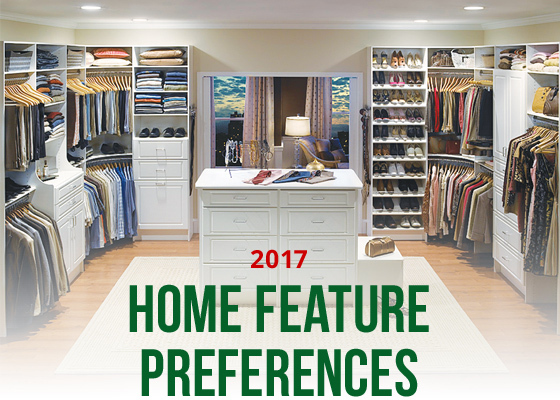 There were 2 things buyers consistently said they would like to have more of…storage space and closets. for a term shorter than 30 years. Overspending. Obsessing about decorations. Baking 20 different kinds of cookies. There are lots of ways to overdo it this time of year. 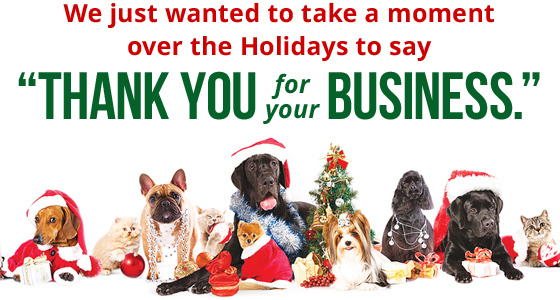 The holidays are all about gift giving and many donbt think about your newspaper deliverer, garbage collector or gardener. Keeping a bgratitude journalb also has been shown to help people feel more satisfied with their lives and report fewer health problems. Nothing ruins the holidays like getting sick. If your holiday involves spending time in a crowded space like an airport, stay healthy by being careful. The holidays keep you running for a month straight. To make sure you take a break, sign up to volunteer at a community event now. Itbs been a big year for food borne illnesses. To keep your dinner guests healthy, thaw the turkey in the refrigerator, not on the kitchen counter. It isnbt going to be easy losing weight during the temptation-filled holidays. Why not shoot for weight maintenance, instead? You spend every Thanksgiving, or holiday with family. Try taking a personal holiday somewhere.